Spoiler alert! People keep asking me for answers to my October blog Take This Little Motivation Quiz, so here they come. 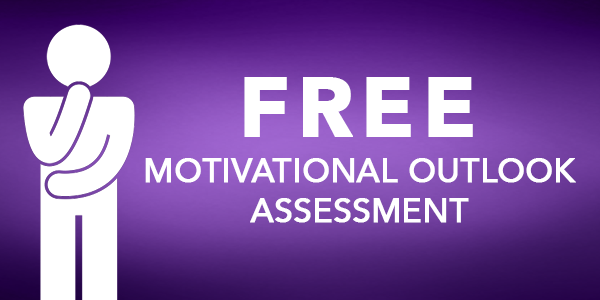 If you haven’t yet challenged yourself with the six questions about the new science of motivation, you might want to refer back to the October blog before peeking at the answers. When you are ready, read on! And, please, ask for clarification, references, resources, or further explanations via comments. 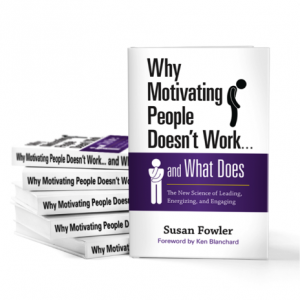 Otherwise, you can find detailed answers in my latest book, Why Motivating People Doesn’t Work… and What Does. 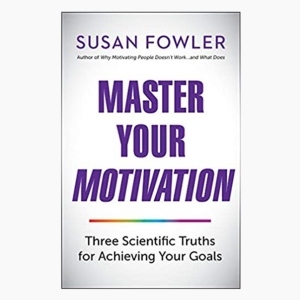 Why Motivating People Doesn’t Work… And What Does: The new science of leading, energizing, and engaging is available at Hudson Booksellers in airports across the U.S. in February, and online and in bookstores everywhere.